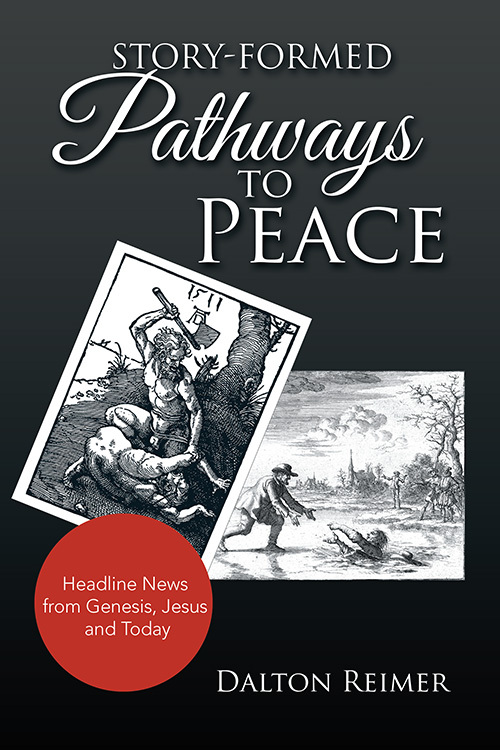 Story-Formed Pathways to Peace calls readers to action around a single vision—making peace a reality. It draws on the unexpected power of stories to transform the world. The stories here retold have resonated through the ages not only with those religious, but also with thinkers, artists, musicians, and others who have seen in them universal patterns of behavior. Now retold with commentary as seen through the lens of conflict and peacemaking, they illuminate pathways to peace as relevant today as when first told. Each chapter is fronted with imagined headlines of the ancient story with actual, parallel headlines from the present, thus highlighting this connection of past and present. It is, then, in going back that pathways toward peace are illuminated for the present and future. The wisdom tradition of sacred texts is hereby extended.